For those who aren't familiar with the popular definition of the term, "grill," it refers to a mouth insert that goes over your teeth, typically adorned with diamonds and/or precious metal. 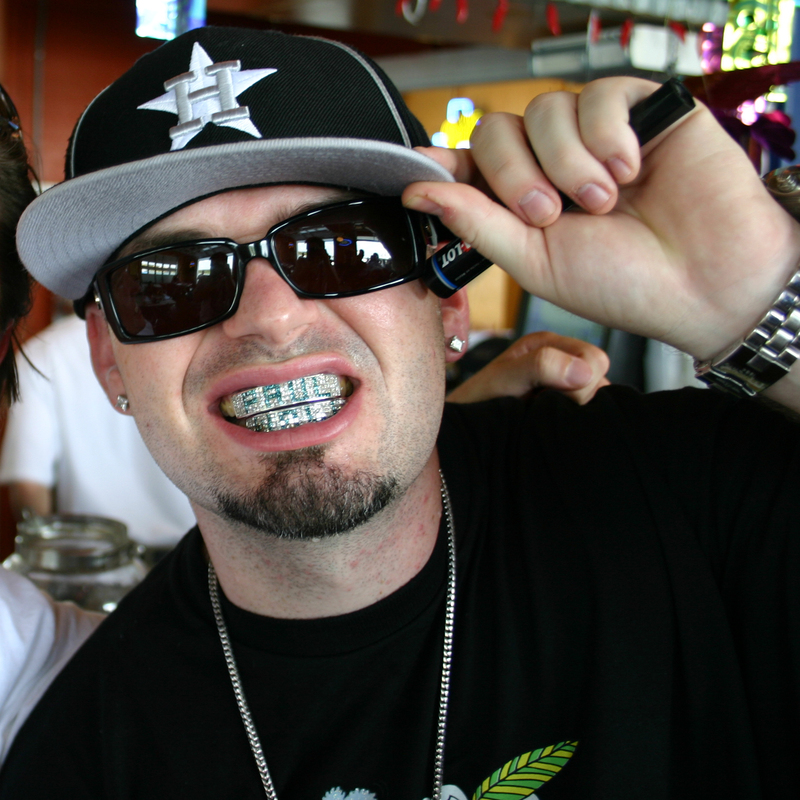 Popularized by hip hop culture and rappers like Paul Wall (pictured above), these custom mouthpieces can cost as much as a car and be twice as shiny. Team USA Olympian Ryan Lochte has already won gold, but it's the metal in his mouth that's getting all the attention. When he recently won gold at the London 2012 Olympic Games in the 400-meter Individual Medley, he debuted a $25,000 red, white and blue diamond-encrusted American flag grill, custom-made by rapper turned jeweler Paul Wall. Lochte's love of grills is well-documented, so TSR had to see what other styles he sported over the years. 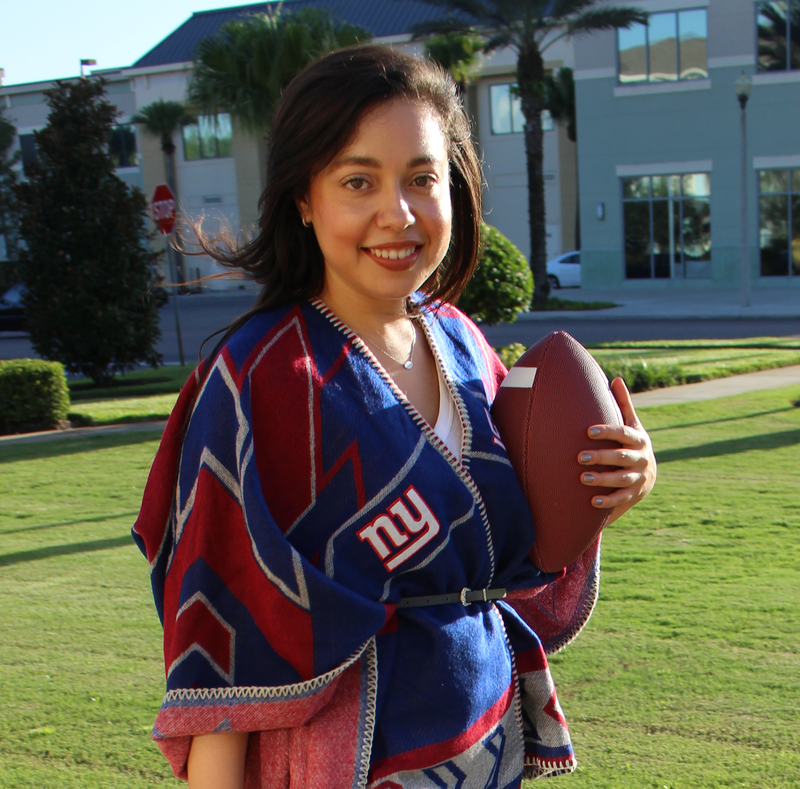 As it turns out, there were quite a few, but in all honesty, grills never looked so good. What do you think of Ryan Lochte's passion for grills? P.S. - Ryan Lochte turns 28 today, so TSR wishes the Olympic swimmer a Happy Birthday! Here's hoping you can celebrate with a few more medals! anything with ryan is fab!! i love that ladies man!